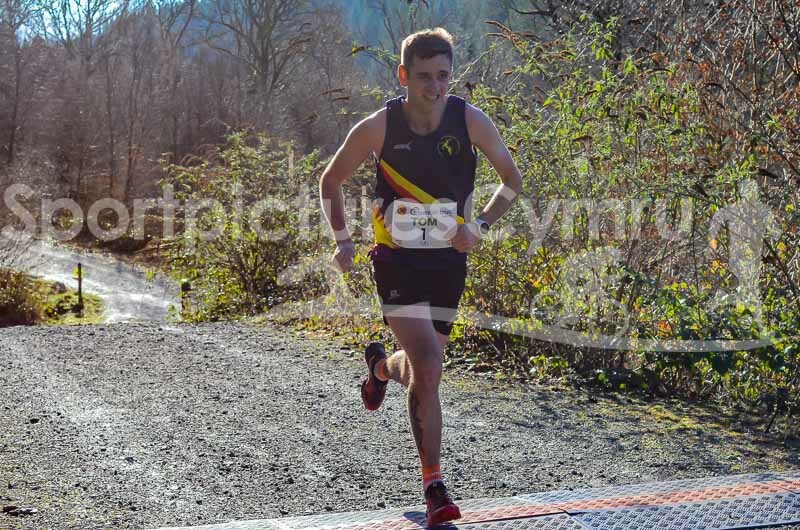 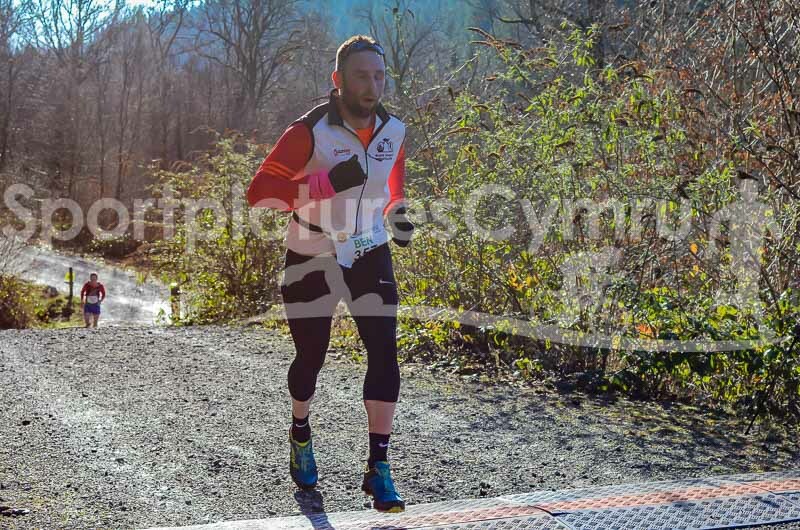 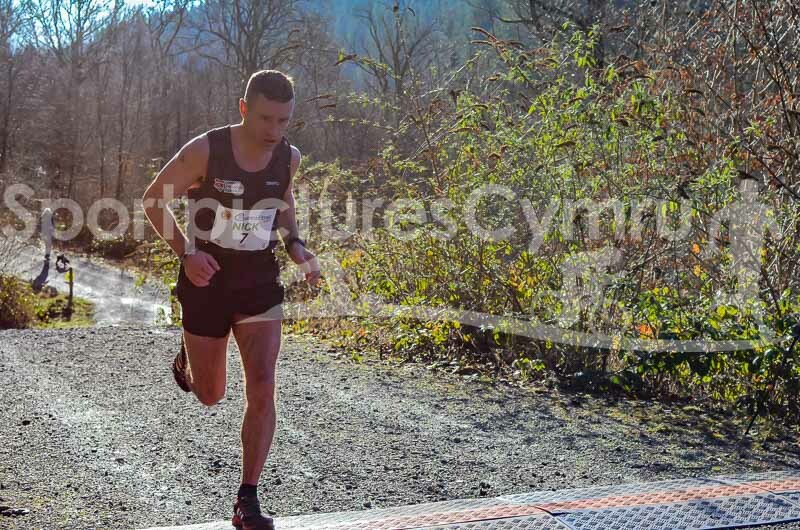 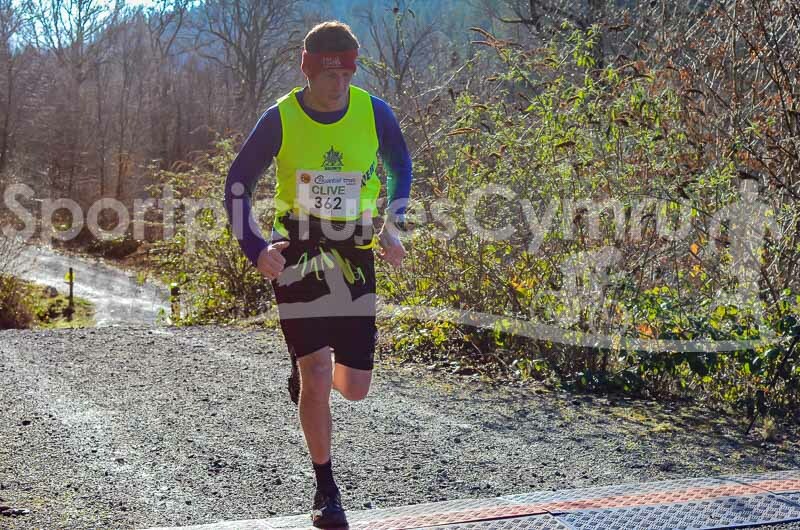 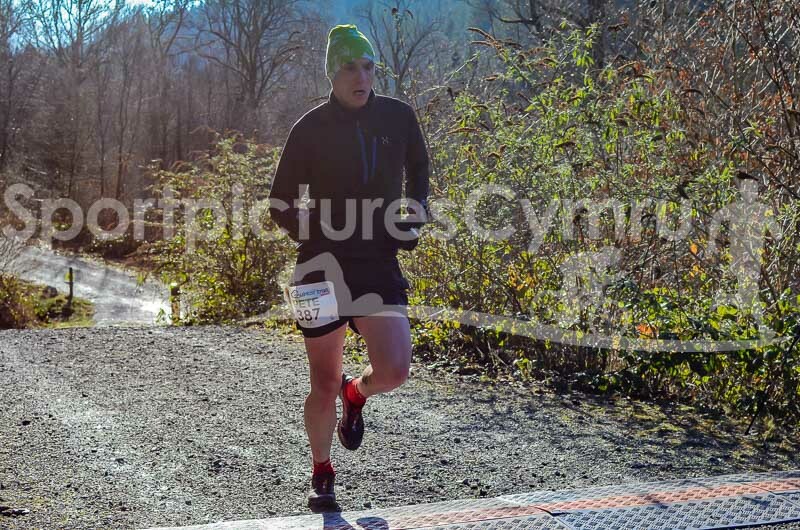 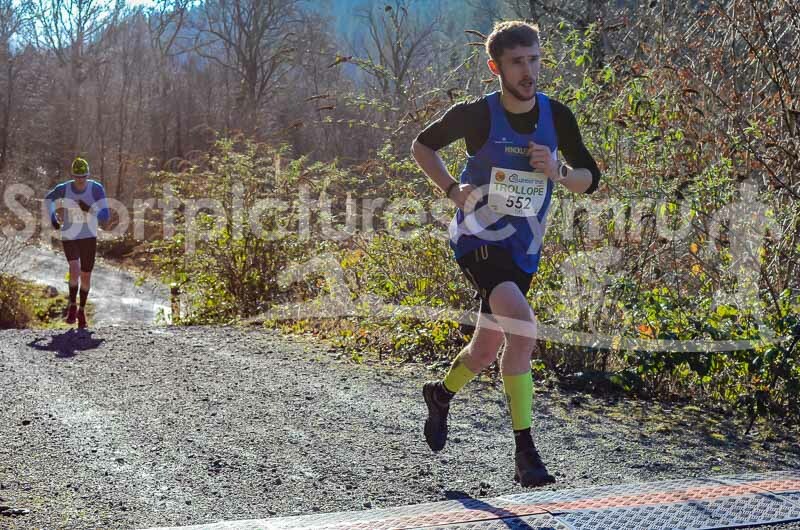 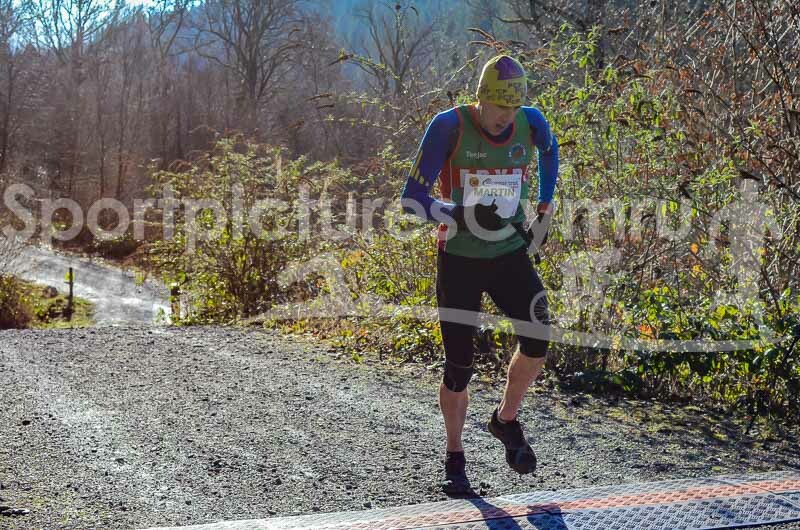 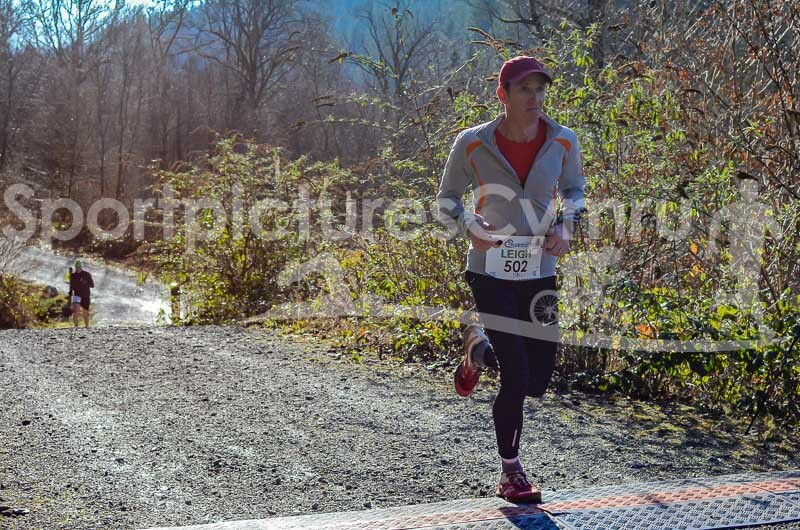 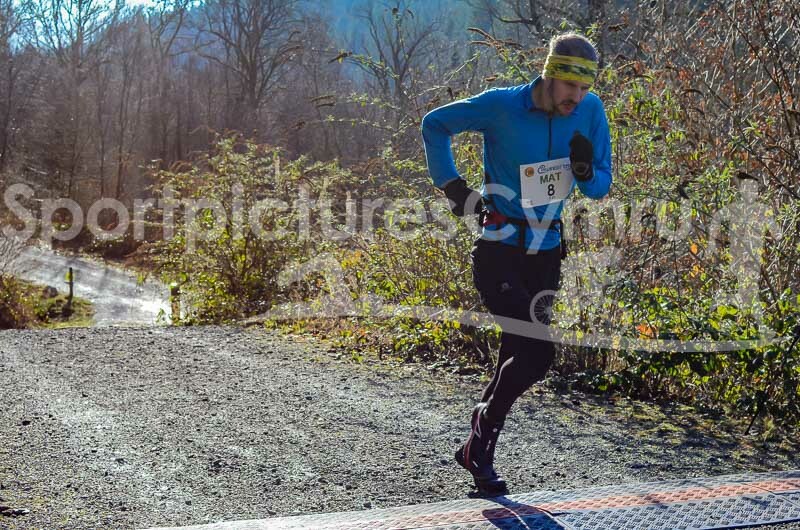 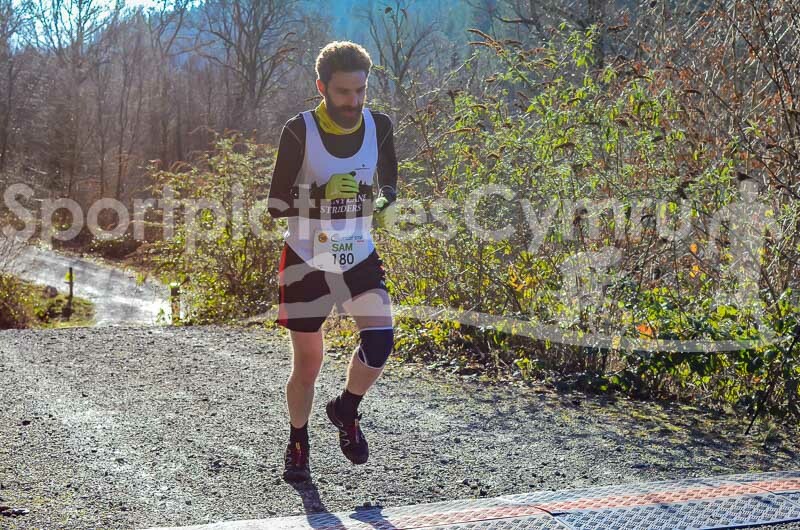 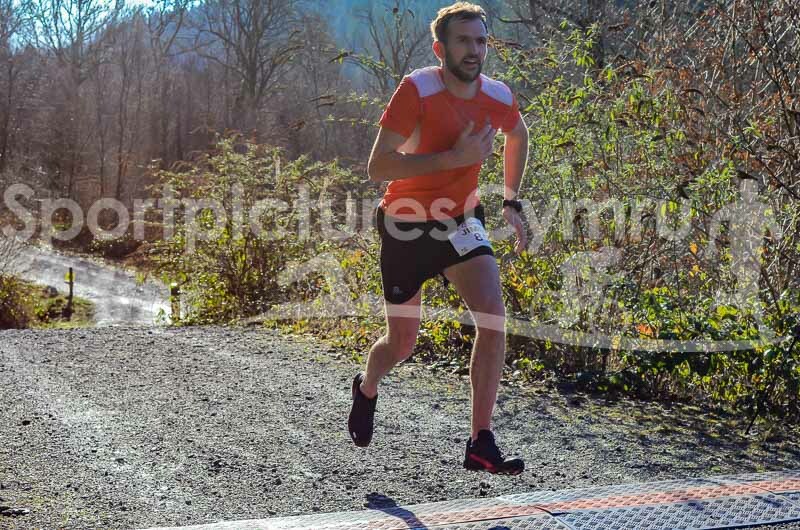 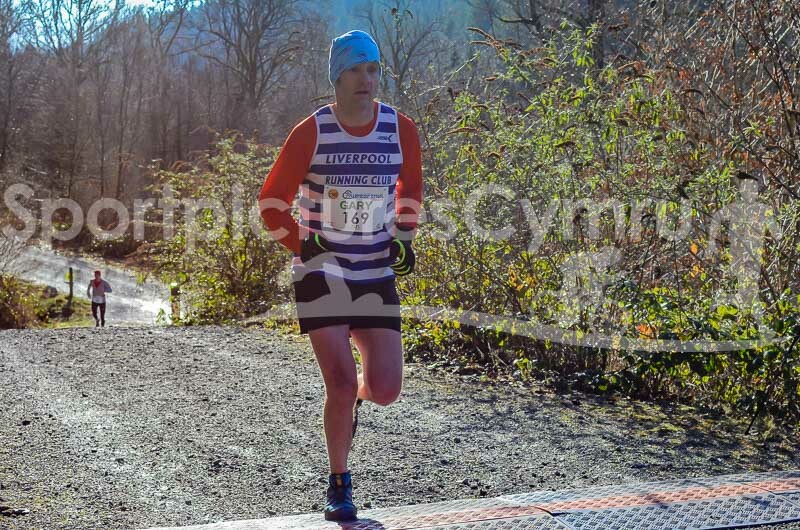 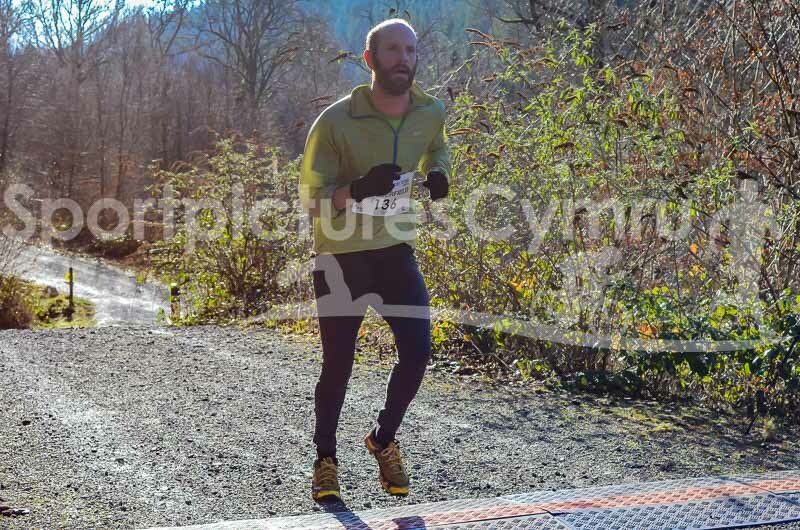 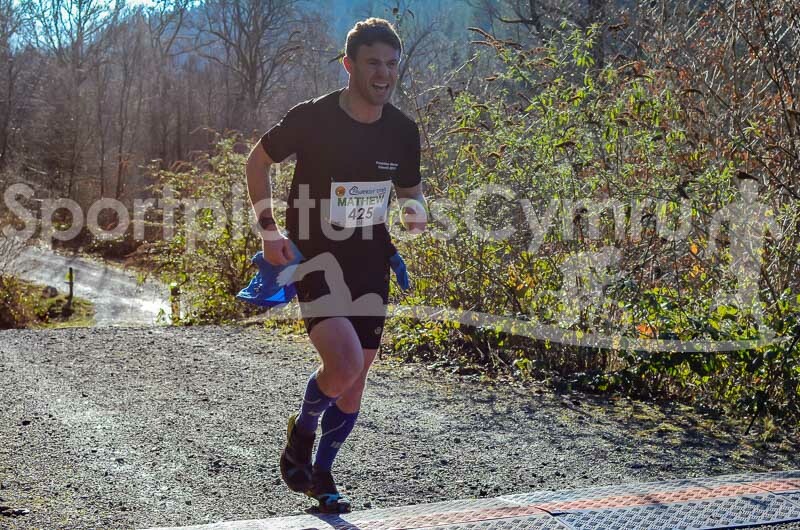 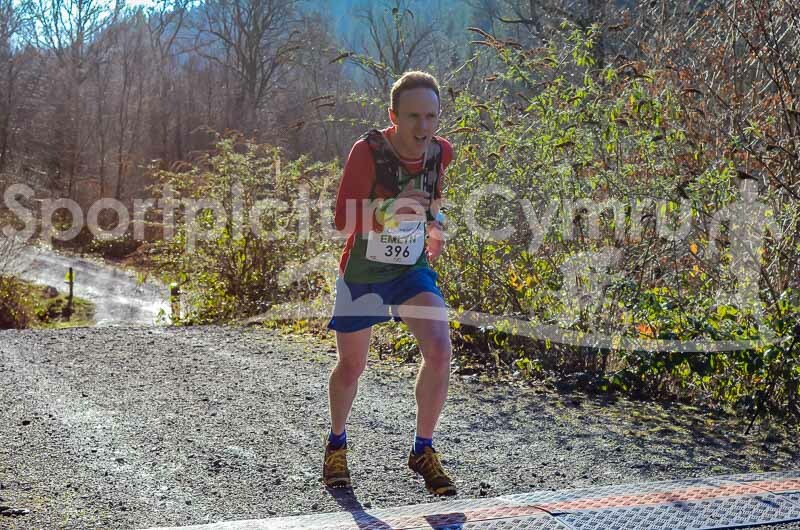 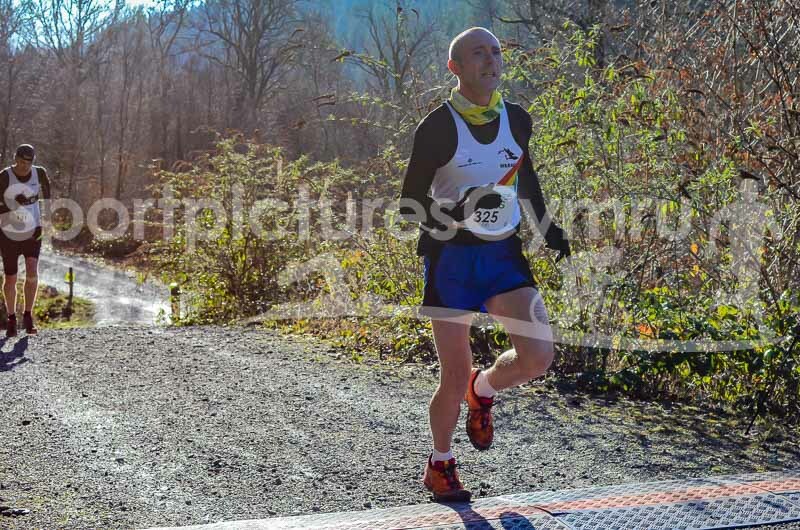 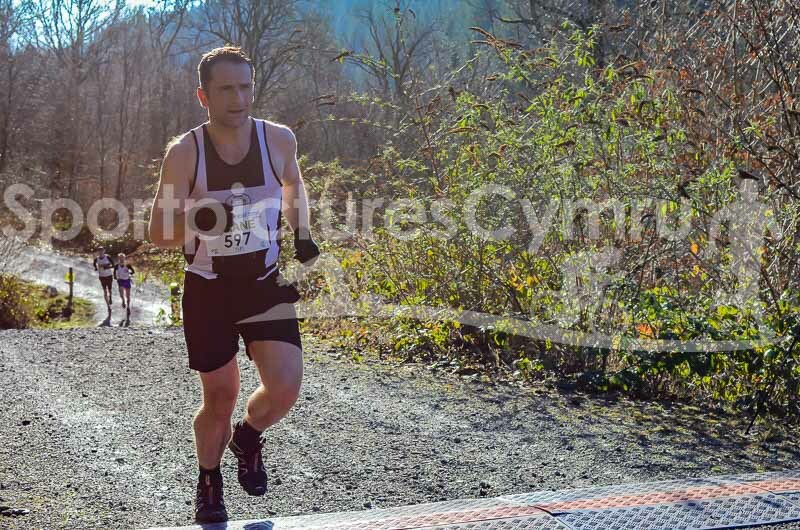 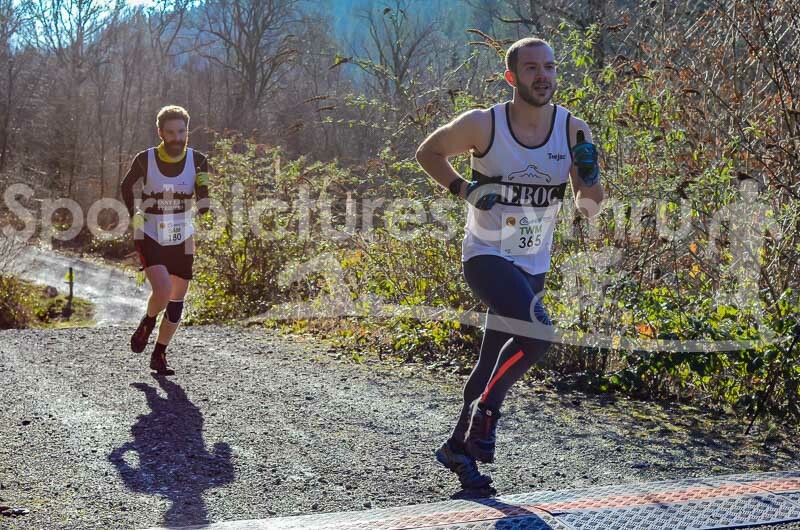 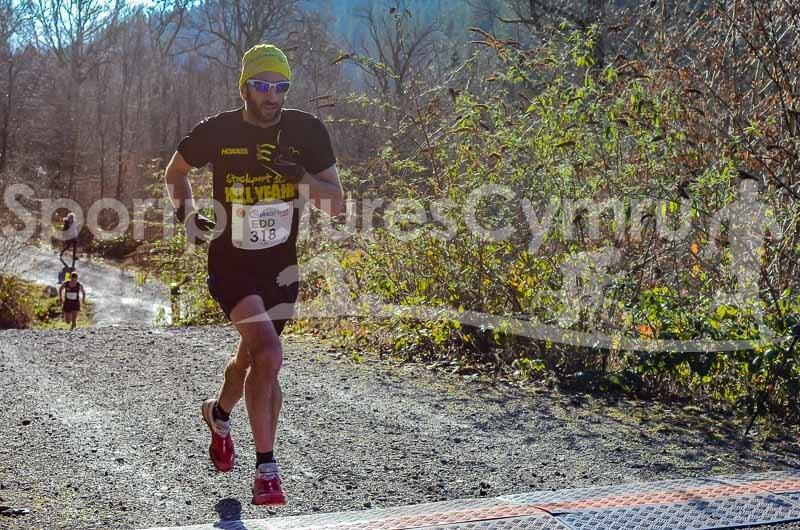 Welcome to the Winter Trail Marathon Wales gallery page at just before the finish line. 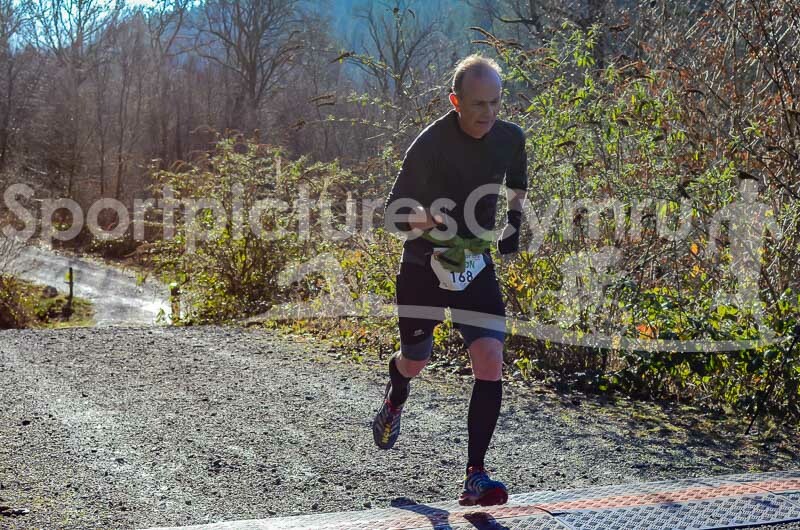 Not everyone had their number visible, but those who did, can find their pictures by entering WT17 and their number. 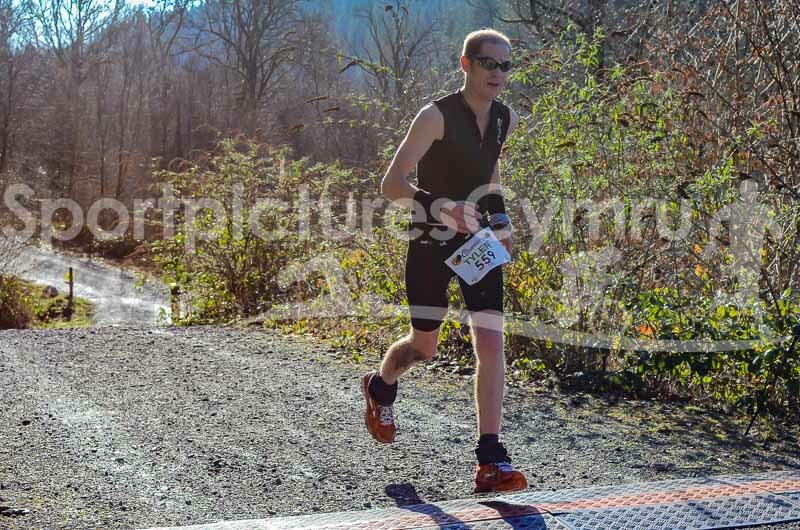 So, if your number was 123, enter WT17123. 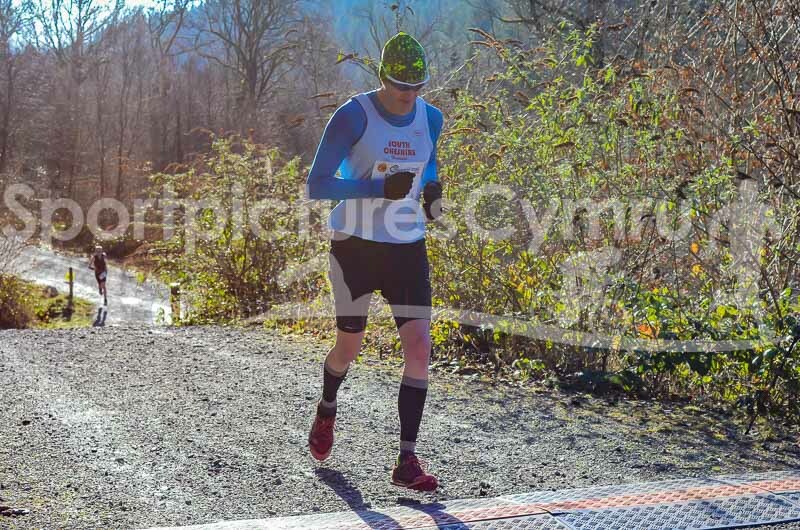 If you have any problems, please get in touch.